LAUSD has recommended denial of the petition to renew the charter of Anahuacalmecac. Your support is crucial today. According to state law, the most important factor the LAUSD Board should rely upon in its decision is the consideration of the academic success of our school. As the only Indigenous centered educational model in the city with the largest population of Indigenous Peoples outside of Mexico City, Anahuacalmecac has succeeded academically on all accounts. For almost 20 years Anahuacalmecac has raised children from the age of 5 to graduate from high school college-ready, community engaged and conscious of their culture at greater rates than surrounding schools and the district and state overall! 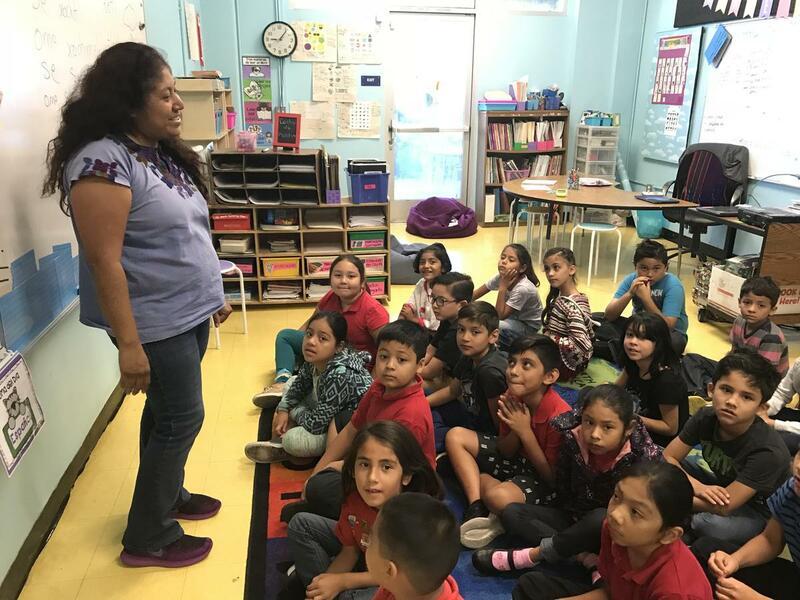 Moreover, Anahuacalmecac is the ONLY model of public education in the City of Los Angeles based upon the teaching of ANY indigenous language. We need your support today to let the LAUSD Board of Education know how important our unique school is because it serves a vastly historically underserved population in our city. 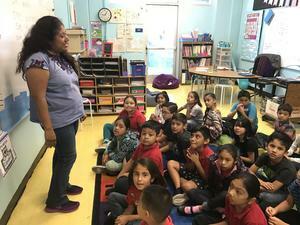 Is it possible that on the eve of the city of Los Angeles’ first Indigenous Peoples Day celebration and on the eve of the United Nations’ call to celebrate the world’s Indigenous languages in 2019, the LAUSD will terminate the charter of the only Indigenous Peoples k-12 community-based school in the city? We call upon our allies and relatives to stand with us and be present today to call upon the Board of Education to do the right thing and renew the charter of Anahuacalmecac in accordance with the law. Please stand with us today or send a representative of your community, organization or nation to deliver your support in person. We expect our item to be before the board by no later than 2pm.